With all the innovation in retail today, it may be easy to overlook the advances being made by the food service industry—particularly fast food, fast casual, and casual dining restaurants. Whether it’s mobile ordering, digital kiosks, or menu upgrades, many of today’s restaurants are aggressively seeking better ways of doing things, with bottom-line implications for business efficiency and customer satisfaction. Case in point: From the beginning of 2017 to mid-August, McDonald’s stock rose an impressive 29%. But why? At least some of the fast food chain’s strong showing is being attributed to menu and technological innovation. But what do customers think? 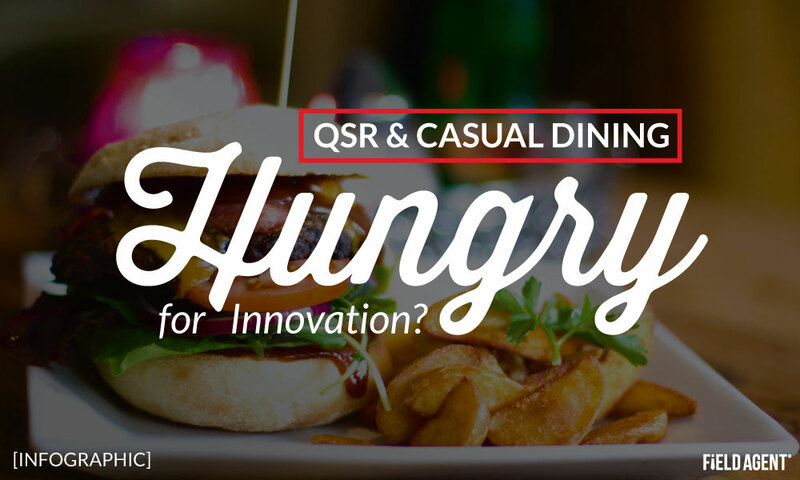 Are they hungry for all this food service innovation? 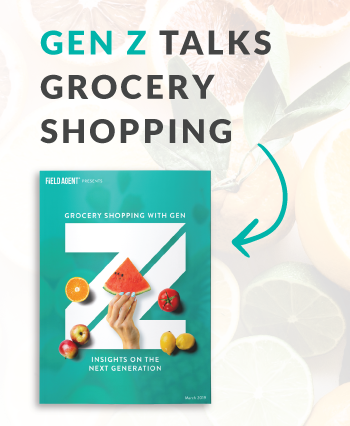 Yesterday, Field Agent surveyed 1,303 U.S. adults about several prominent food service innovations, particularly those pertaining to fast food and casual dining restaurants. Feast your eyes on the infographic below, showcasing some of the highlights from this mobile survey. Please note: Percentages reflect only those respondents who indicated the question was applicable to them; the infographic displays combined results, along with the results for Millennials (M) only. Need an Alternative to Traditional Mystery Shops? Mobile Mystery Shopping by Field Agent are a simpler, faster, more affordable alternative to traditional mystery shopping programs. With Mobile Mystery Shopping, restaurant chains and other service providers use their own customers to co-create outstanding dining experiences. Download the Mobile Mystery Shop case study below, and see why less is sometimes more.